They say men are from Mars and women are from Venus. 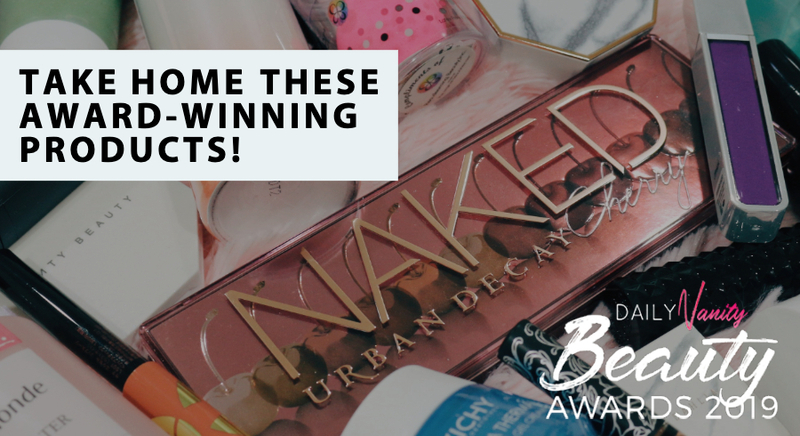 We aren’t too sure about that, but women’s and men’s skin are sure different. Don’t believe us? Check out the following research. 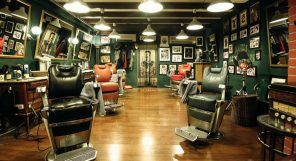 Testosterone causes the skin to be thicker, so men have 25 percent thicker skin than women. The rate of skin thinning with age also varies. For women, they start losing the most thickness of their skin after menopause, while men’s skin slowly thins over time. 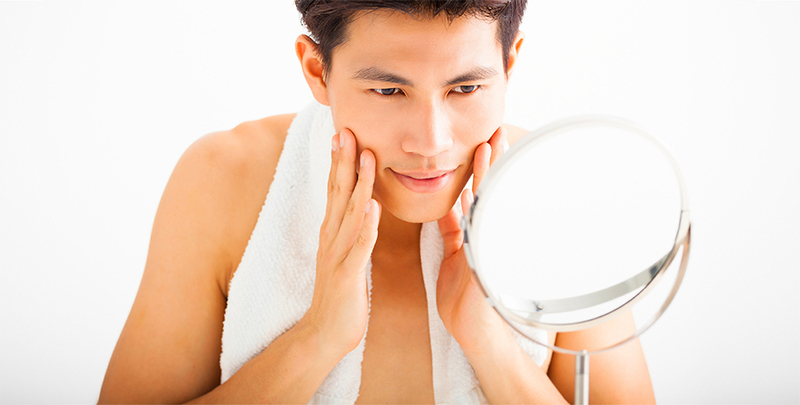 Men have greater collagen density, which makes them look more youthful. 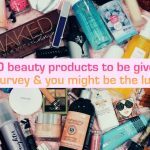 However, men generally do not care for their skin as well as women (such as sun protection) and that causes the hastening of an aged appearance. Men also lose collagen density slower than women. 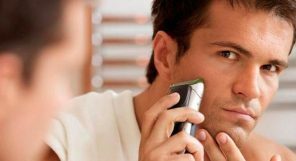 Other than having a thicker skin, men’s skin texture is also more rough. 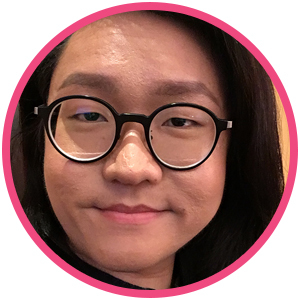 Androgens like testosterone make men’s skin produce more sebum, which also leads to more pimples which are more persistent. Men sweat more, and sweat contains naturally produced lactic acid. This helps to slough off dead skin cells, and may help a little in preserving moisture. 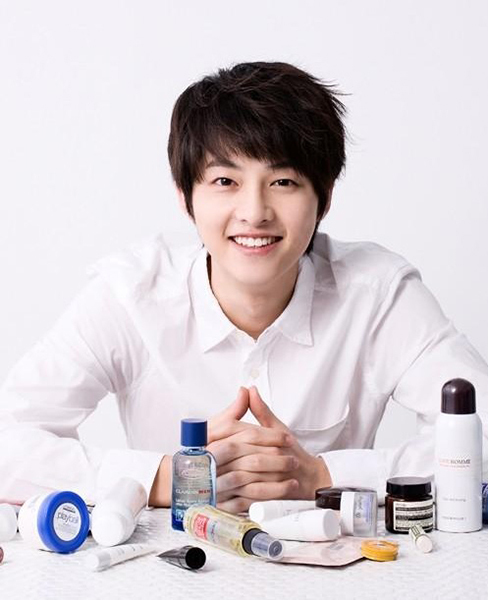 However, this does not mean that men should not use moisturising and hydrating products. 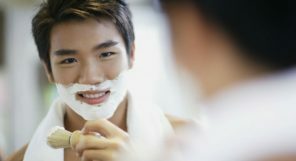 Shaving, while exfoliating off dead skin, can potentially make the skin more sensitive over time. Deep-cleansing/Purifying: Often containing clay to extract excess oil and congestions, they help to clean the pores and maintain clean skin. 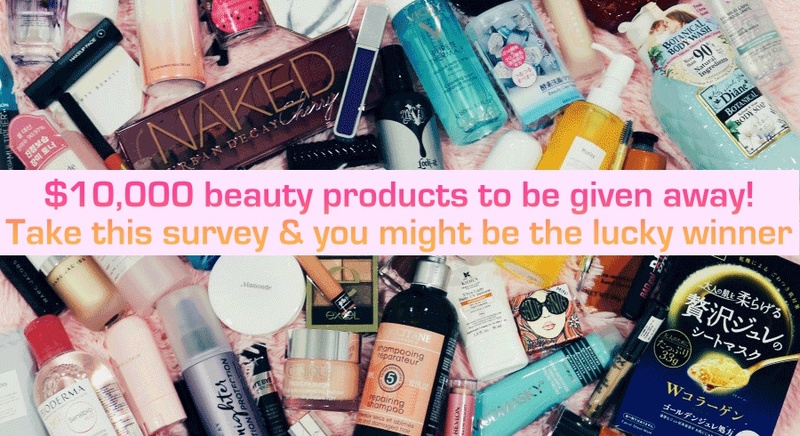 However, such products run the risk of being too drying if used too often so you have to gauge how your skin reacts. 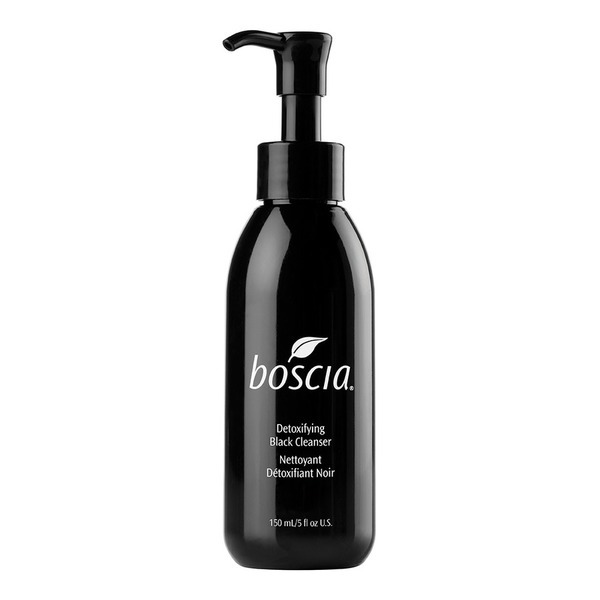 One example is the Boscia Detoxifying Black Cleanser. 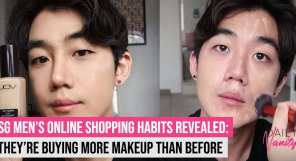 Mattifying/Oil-free: Us men already have oilier skin, so any product that can help mattifying and keep the excess oils at bay will definitely be a plus. They also run a risk of making the skin overly dry as sebum is still necessary for good skin balance and health. An example is the Biotherm Homme T-pur Anti Oil & Shine – Purifying Cleanser. Contain mild exfoliating acids such as alpha hydroxy acids (AHAs such as glycolic acid and lactic acid), and or beta hydroxy acids (BHA like salicyclic acid) help to gently exfoliate dead skin cells so that the skin looks more fresh and youthful. 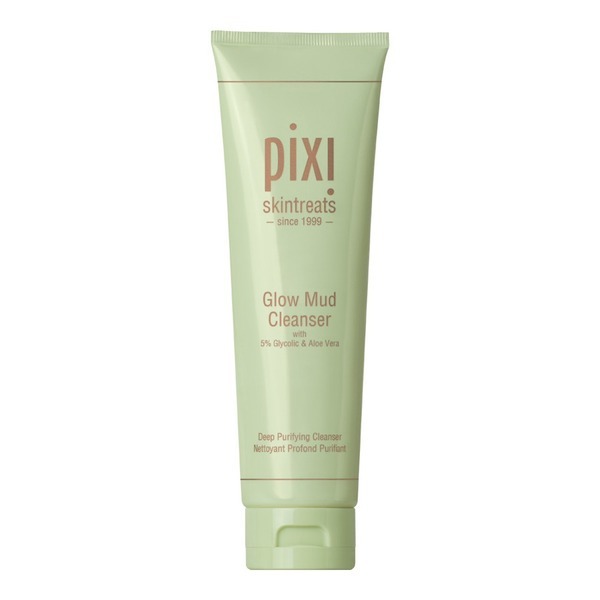 An example is the Pixi Beauty Glow Mud Cleanser. 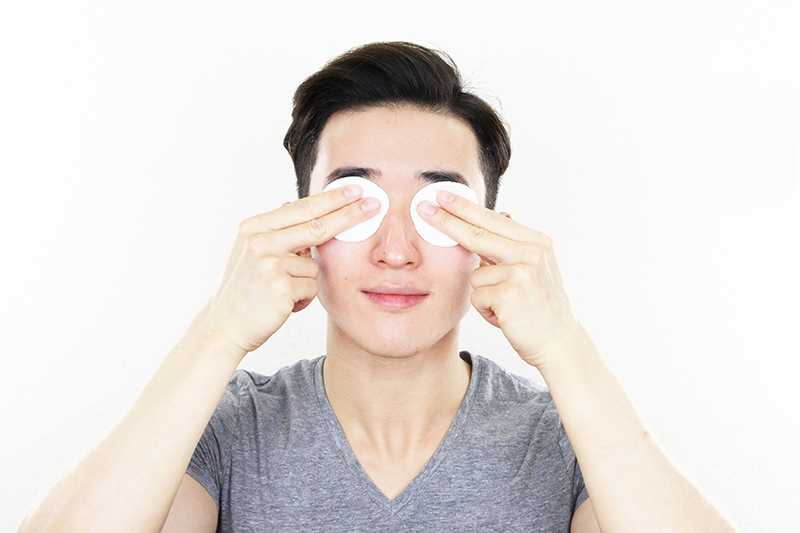 For men that are blessed with naturally balanced skin, or if they have sensitive skin, they should stick to a gentle cleanser that do not strip the skin too much natural sebum. One example is the Fresh Soy Face Cleanser. With these information in mind, we have compiled a list of 20 face washes for men. 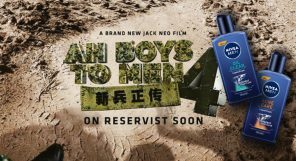 While not all of them are marketed for men per se, they contain ingredients or have properties that can help target general skin issues that men would face. If possible, get a sample to try first to check if you have any adverse product reaction. 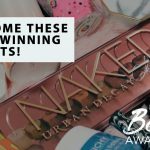 If your skin problem (such as acne, rosacea, etc.) persists, please seek medical advice. Finally, let us know what are your favourite (for men or otherwise) facial cleansers you have tried! 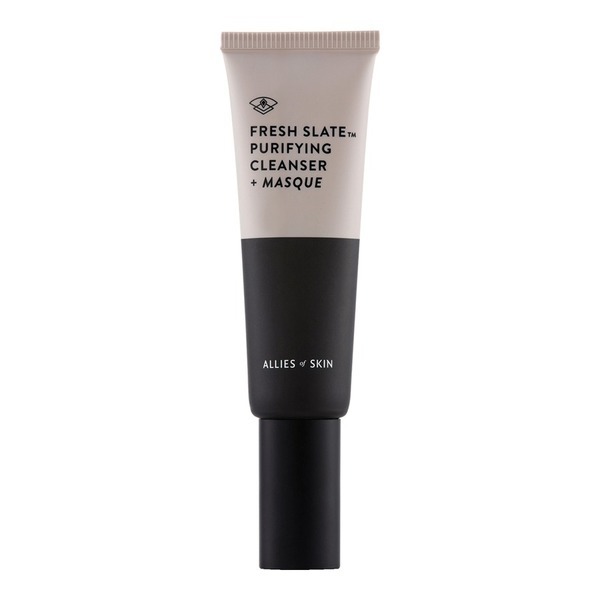 Allies of Skin Fresh Slate Purifying Cleanser + Masque retails for SGD59 (50ml) at Sephora. Alpha-H Triple Action Cleanser retails for SGD50 (200ml) at Sephora. 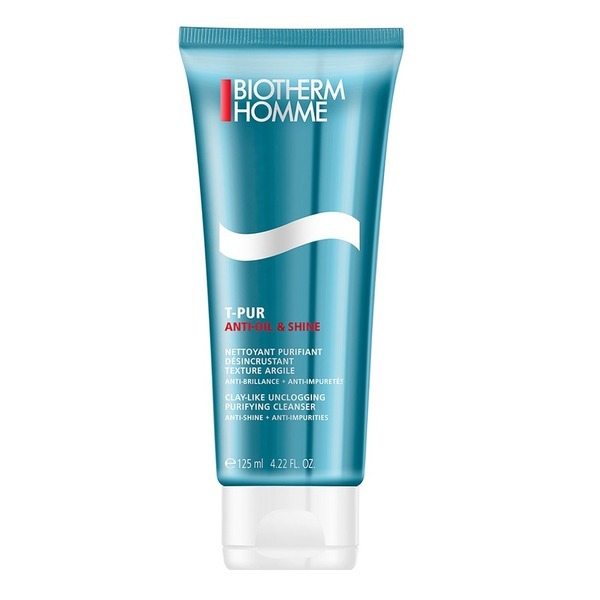 Biotherm Homme T-pur Anti Oil & Shine – Purifying Cleanser retails for SGD45 at Sephora and Biotherm counters islandwide. 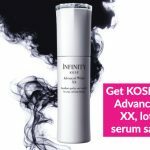 Boscia Detoxifying Black Cleanser retails for SGD44 (150ml) at Sephora. 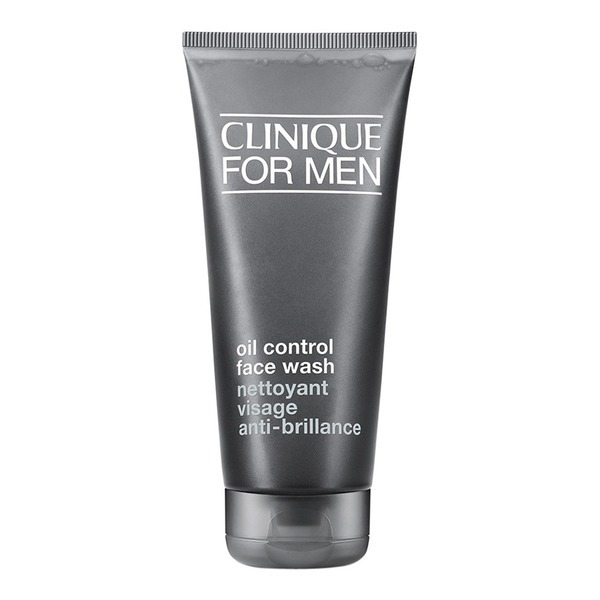 Clinique For Men Oil Control Face Wash retails for SGD38 (200ml) at Sephora. 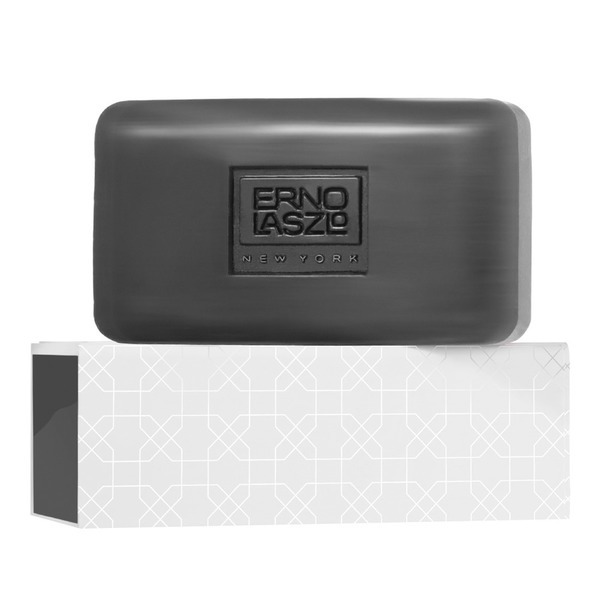 Erno Laszlo Sea Mud Deep Cleansing Bar retails for SGD60/70 (100/150g) at Sephora. 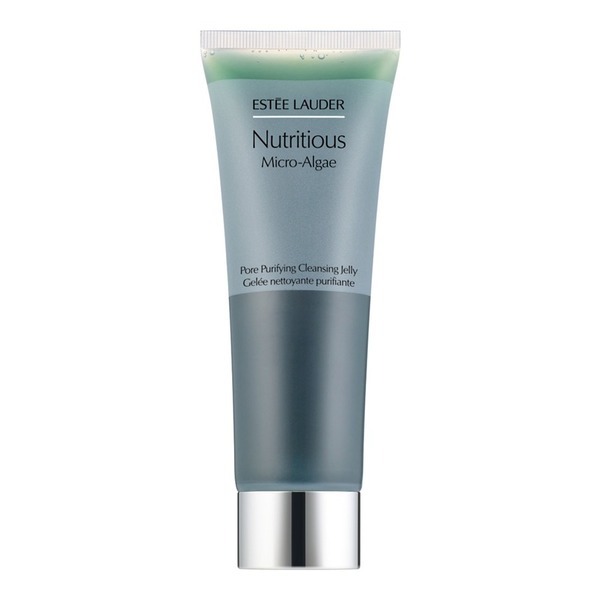 Estée Lauder Nutritious Micro-Algae Pore Purifying Cleansing Jelly retails for SGD30 (125ml) at Sephora and Estée Lauder counters and shops islandwide. Fresh Soy Face Cleanser retails for SGD23/63 (50/150ml) at Sephora and at Fresh stores islandwide. 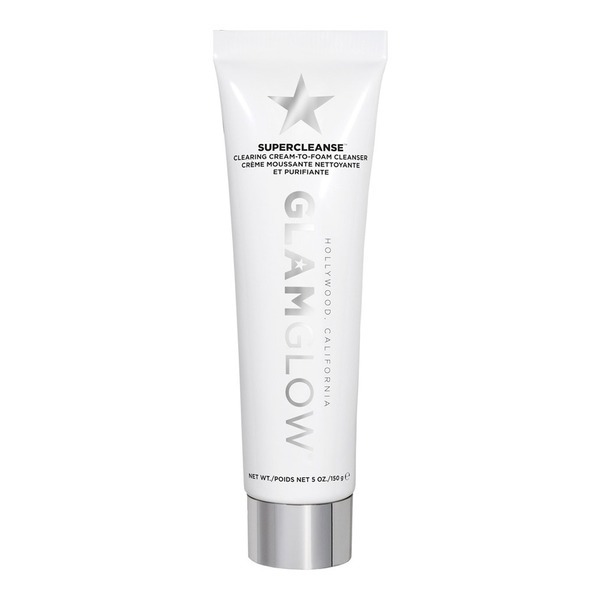 GlamGlow Supercleanse Clearing Cream-to-Foam Cleanser retails for SGD43 (150g) at Sephora. Kiehl’s Facial Fuel Energizing Face Wash retails for SGD35 (250ml) at Kiehl’s stores and counters islandwide. 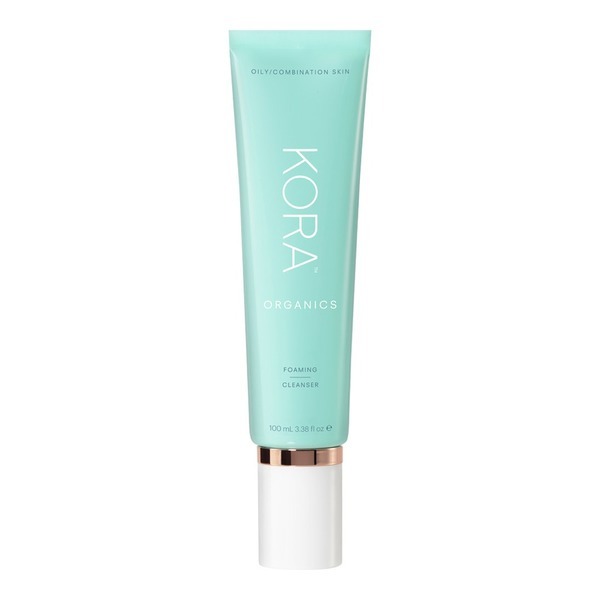 Kora Organics by Miranda Kerr Foaming Cleanser retails for SGD43 (100ml) at Sephora. 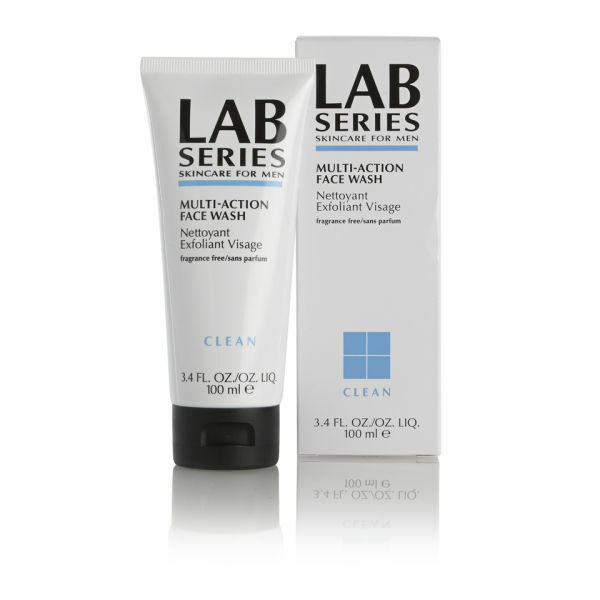 Lab Series Skincare for Men Multi-Action Face Wash retails for SGD41 (100ml) at Lab Series counters islandwide. Mario Badescu Enzyme Cleansing Gel retails for SGD20/32 (236/472ml) at Sephora. 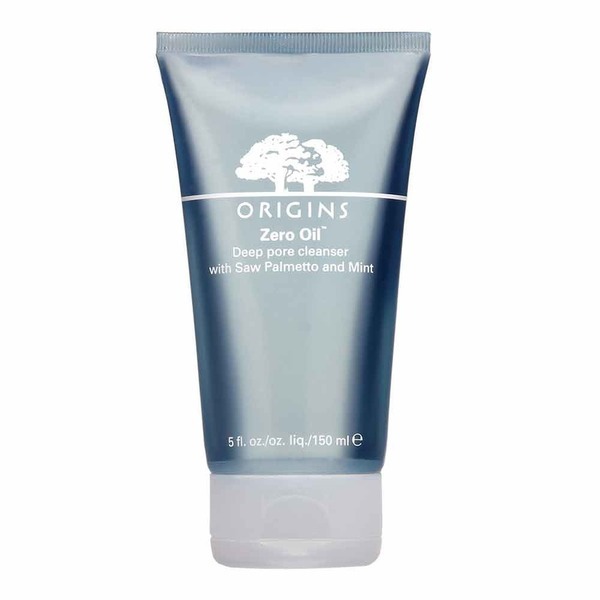 Origins Zero Oil Deep Pore Cleanser with Saw Palmetto and Mint retails for SGD41 (150ml) at Sephora and Origins counters islandwide. Philosophy Total Matteness Pore Minimizing & Mattifying Cleanser + Mask retails for SGD45 (150ml) at Sephora. Ren Rose Centifolia Cleansing Gel retails for SGD50 (150ml) at Sephora. Pixi Glow Mud Cleanser retails for SGD28 (135ml) at Sephora. 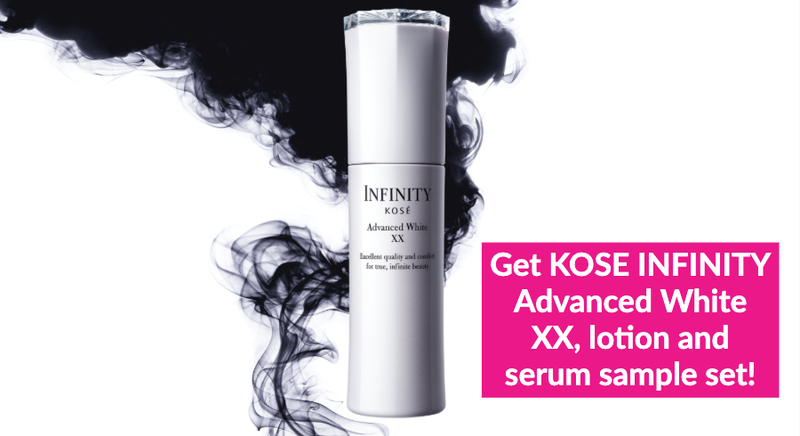 SK-II Men Moisturizing Cleanser retails for SGD93 (120ml) at Sephora and SK-II counters islandwide. 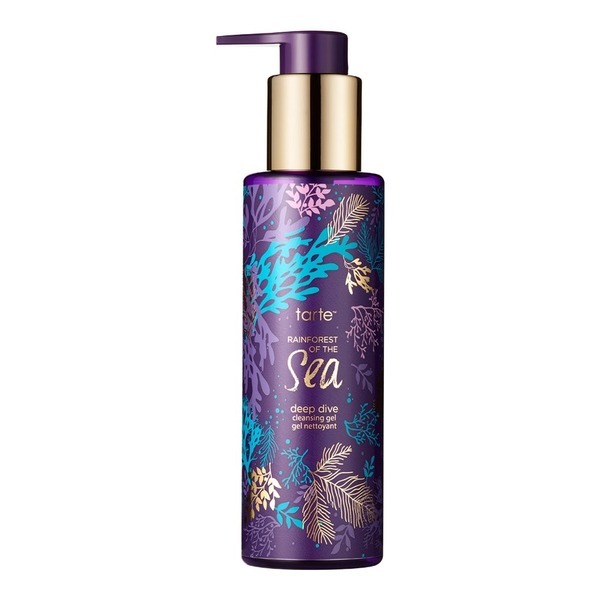 Tarte Deep Dive Cleansing Gel retails for SGD20/40 (50/150ml) at Sephora. 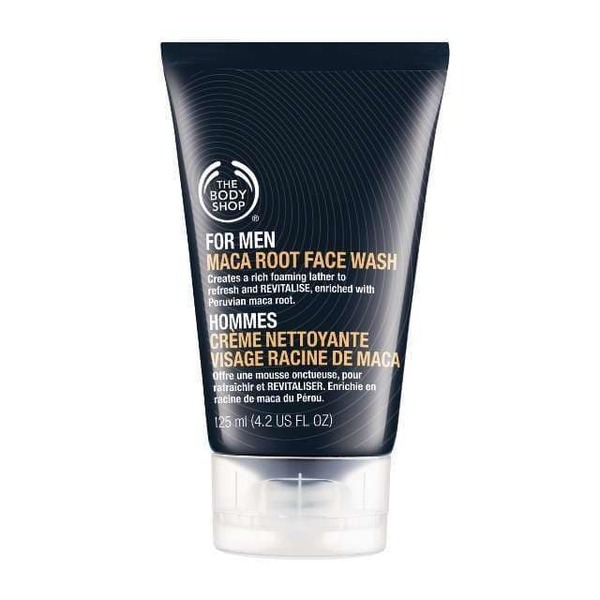 The Body Shop For Men Maca Root Face Wash retails for SGD20.90 (125ml) at The Body Shop stores islandwide.